The MLB regular season is only a week away, with Opening Night preceding Opening Day and baseball fans around the country rejoicing. 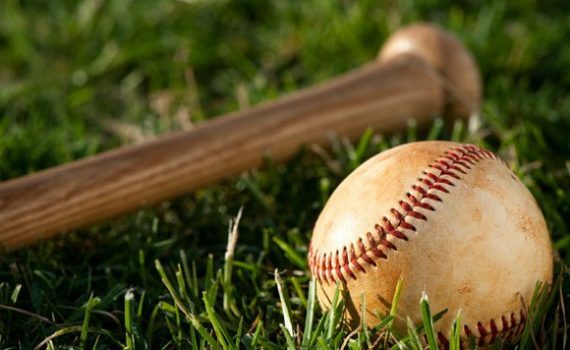 With the beginning of the professional season comes the beginning of the fantasy season, as fantasy baseball enthusiasts gear up to draft this year’s winning team. With many league’s drafts scheduled soon, let’s take a look at some of the hottest names at each position and how they might help you on your way to a Championship. Schwarber could be the comeback player of the year, after an injury thwarted what was projected to be a stellar season. Bryant gives your roster power and versatility, as he’ll be available at multiple positions. Murphy was a revelation last season, and could have over 20 HRs to go with an over 300 average. Longoria isn’t getting any younger, but he’s holding down the fort in Tampa and still smacks the ball. Story cooled down quite a bit after a red-hot start, so he might be a player not to gamble on putting up huge numbers. Davis won’t get you a high average, but he could hit 40 homers, which owners will take for a .240 trade. Trout is the best overall player in baseball, with great stats in every possible category. Cruz is a 40+ HR guy as well, with a solid average to boot, making him one of the earliest-targeted players. Kershaw remains the league’s best pitcher, performing year after year at the same high level. Oh should be a shut-down closer for the Cardinals, a team that should give him a ton of opportunities to win close games.